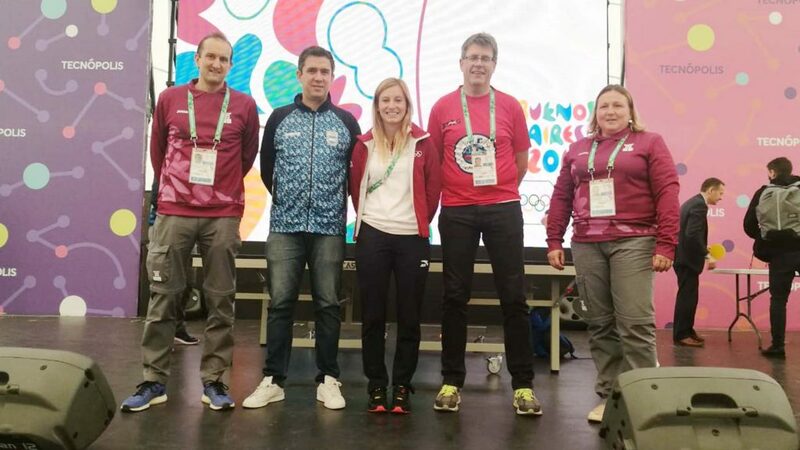 Intense activity in the playing arena at the Buenos Aires 2018 Youth Olympic Games, away from the action on Friday 12th October, Focus Day was the item on the agenda. Chaired by Thomas Weikert, ITTF President, Spain’s Galia Dvorak, present in her role as the Athlete Role Model, was in attendance alongside the host nation’s Pablo Tabachnik. 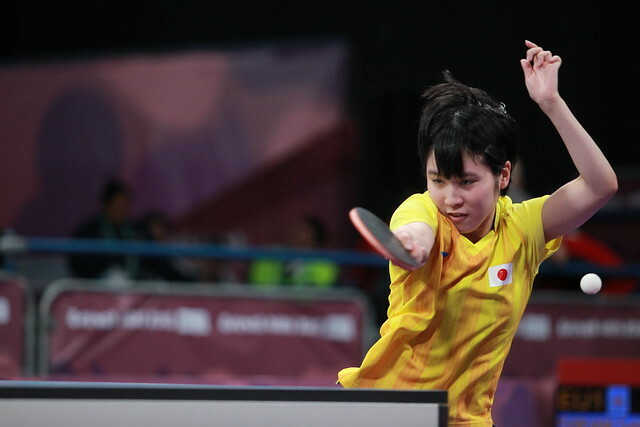 Both have a wealth of experience having competed in the Olympic Games; notably Galia Dvorak won the Junior Girls’ Singles title at the European Youth Championships in 2004 in Budapest and is now a member of the ETTU and ITTF Athletes Commission. Meanwhile, Pablo Tabachnik has a host of Latin American and national titles to his name; for over two decades he has been integral to his country’s success. Home for the event was held in the Tecnopolis Park Auditorium, where table tennis players and coaches participating met. In addition officials, volunteers and the general public enjoyed the occasion. All revelled in the interesting discussions on the subject of table tennis. Polona Cehovin, ITTF High Performance and Development Director, alongside Ramon Ortega Montes, ITTF Continental Development Manager, always known as Moncho, answered questions. Furthermore, a series of questions were put to both Galia Dvorak and Pablo Tabachnik who explained how they were introduced to table tennis. Notably Vladimir Dvorak and Flora Khasanova, Galia’s parents, were both international players of note, competing for the country known in their era as the Soviet Union. In fact Galia was born in Kiev, the family moving to Spain when she was two years old. Notably, both have had to combine education with high level sport; Pablo Tabachnik being a lawyer. A vast range of questions and it was fun, matters concluding with those present able to challenge Thomas Weikert to a TTX match. It was an occasion to remember, away from the intensity of completion underlining the fact that table tennis is for all, for life.